Who is the Best Mom in Maricopa? To celebrate Mother’s Day, several local businesses are joining forces to find out who is the Best Mom in Maricopa Presented by InMaricopa.com. And it’s all up to your votes. Now through May 11, nominate your favorite Maricopa mother by visiting Facebook.com/InMaricopa and posting her photo on the contest post with a brief explanation of why she is the best. Readers will then vote for their favorites on InMaricopa’s Facebook and Instagram pages. 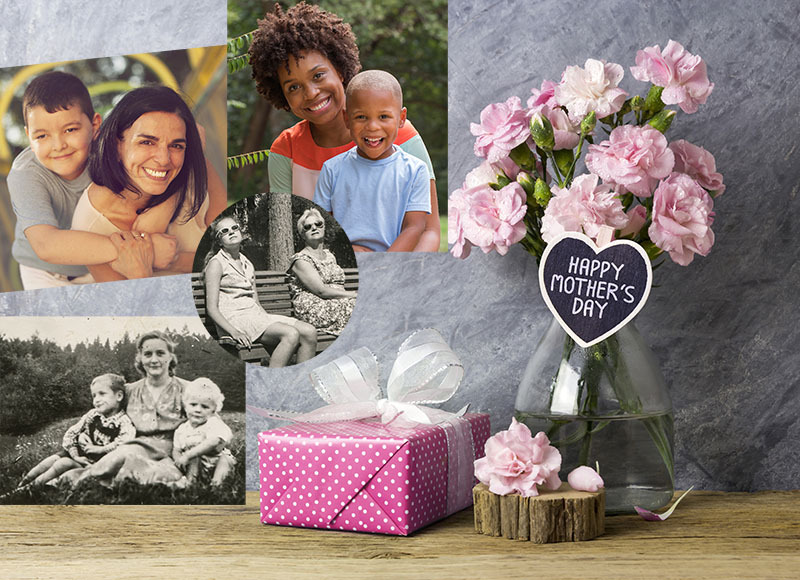 The winning mom will receive a $50 gift card from ACE Hardware, a flower bouquet, Mother’s Day brunch for the family at Arroyo Grille at Ak-Chin Southern Dunes and a month of training at Longevity Athletics. Nominations must be no longer than 100 words. Moms must be residents of Maricopa. Winners will be notified May 12 and will be announced on InMaricopa.com on Mother’s Day, May 14.